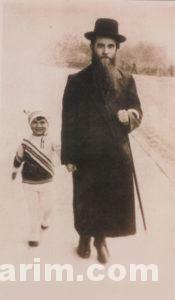 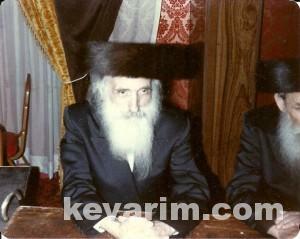 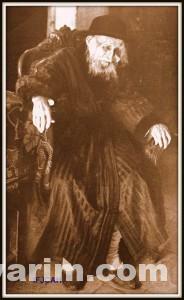 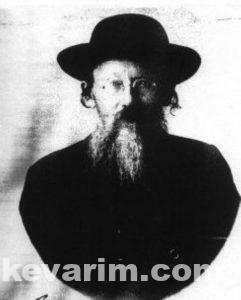 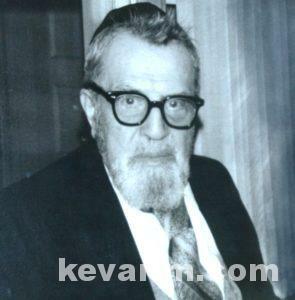 The Rav was born in Kobrin and studied under Rav Pesach Pruskin by whom he was ordained. 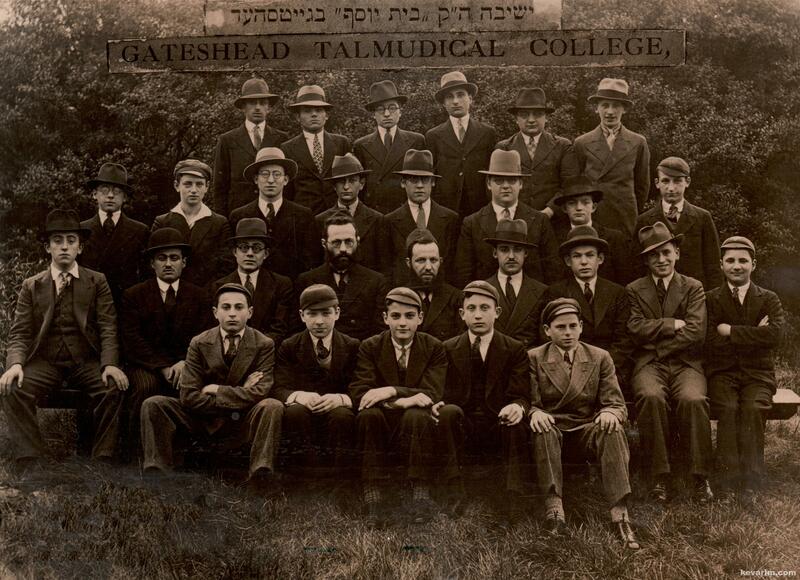 He later studied in the Mirrer Yeshiva and escaped along with them to Shanghai, China via Kobe, Japan. 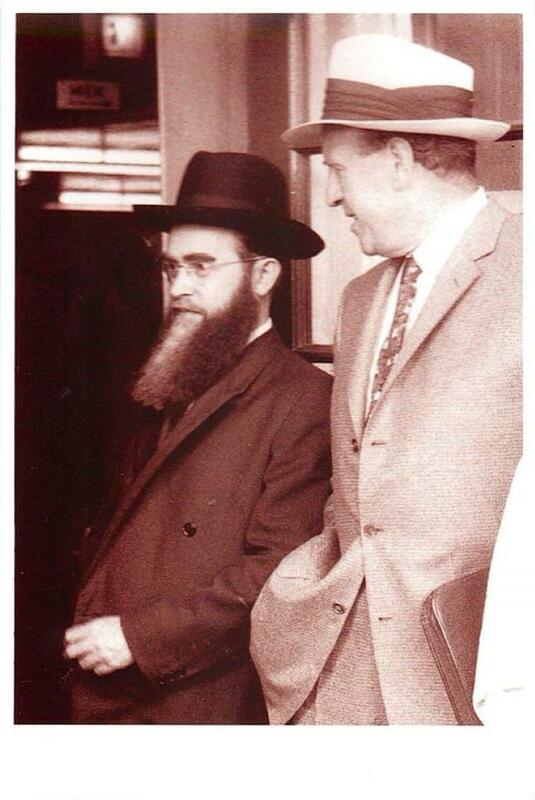 In America the Rav was among the founders of Bais HaTalmud in Bensonhurst, Brooklyn. 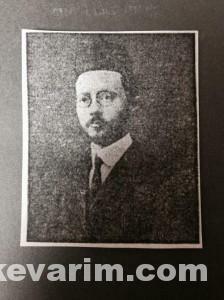 Among his writings, Arzei Betzalel and Kuntreis Reshimos were published postmortem. 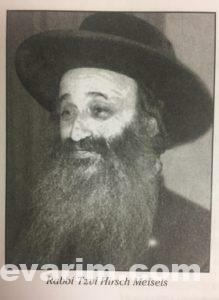 Note: Special thanks to Circus Tent “theantitzemach.blogspot.com” for picture origination. 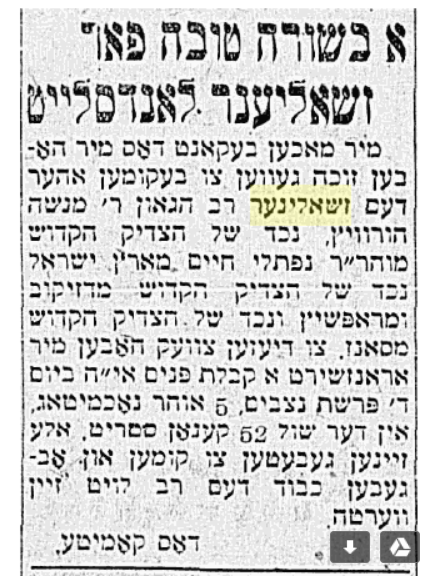 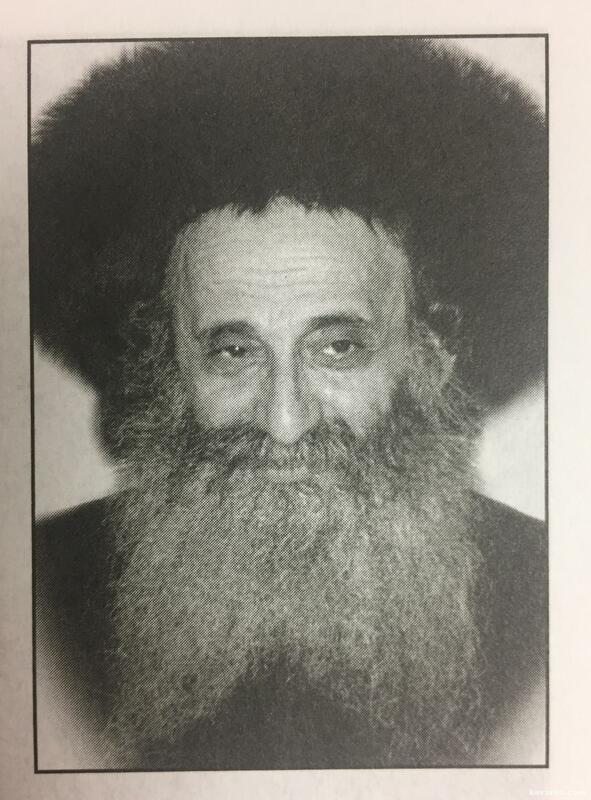 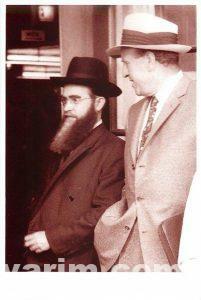 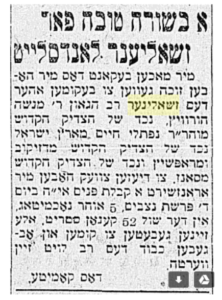 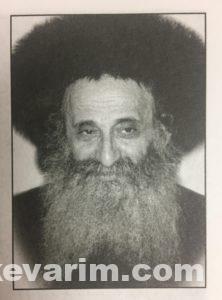 The Rav’s father was the Sulitzer Rebbe of Far Rockaway. 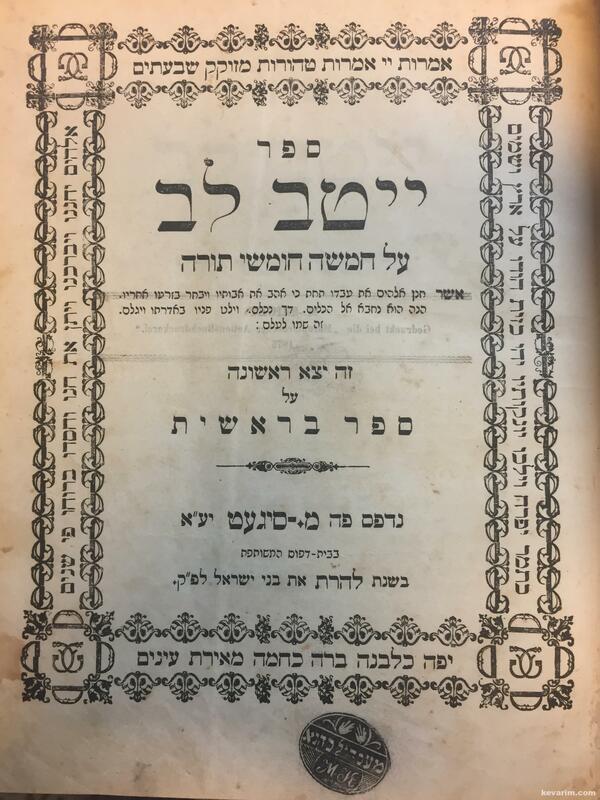 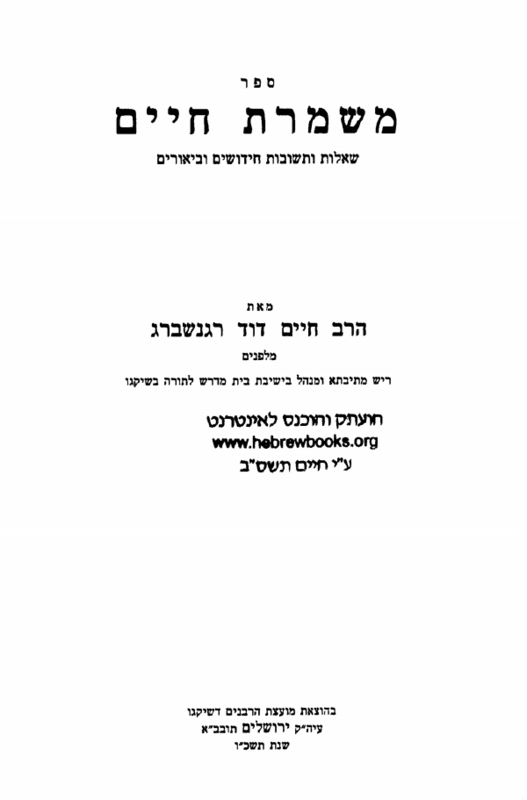 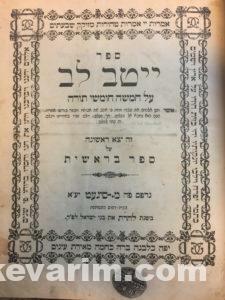 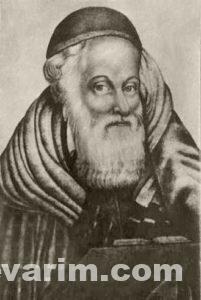 Rav Eider who lived in Lakewood, NJ was among the first to write Halacha Seforim (book of Jewish law) in English. 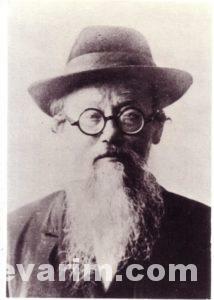 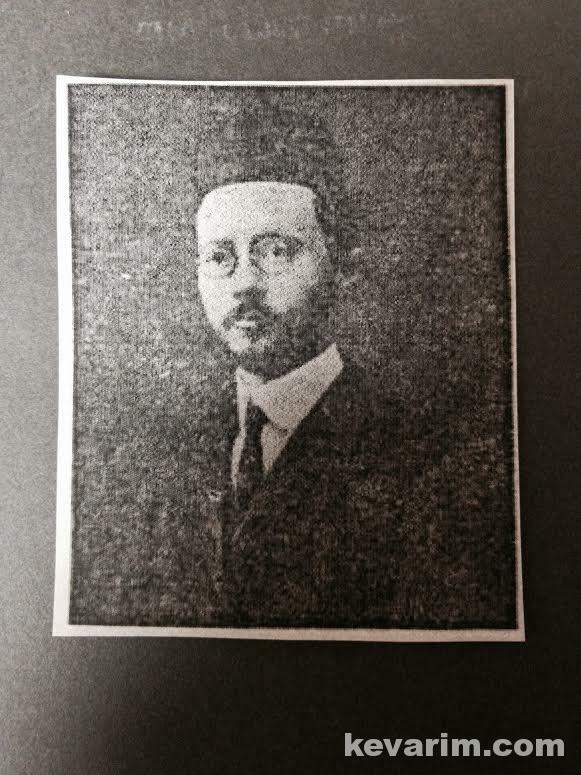 Prior to becoming Chief Rabbi of Veitzen in 1930, the Rav led the Jewish community of Neimark, Galicia. 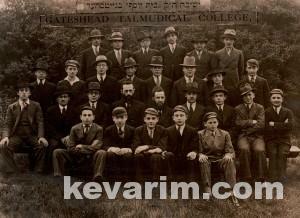 In Neimark, the Rav headed a yeshiva with hundreds of students. 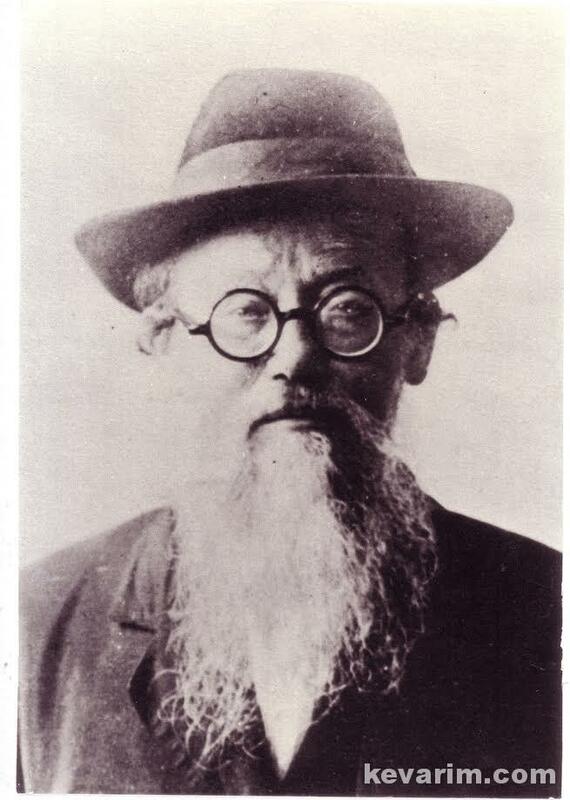 In 1944, the Rav along with his entire community was deported to Auschwitz. 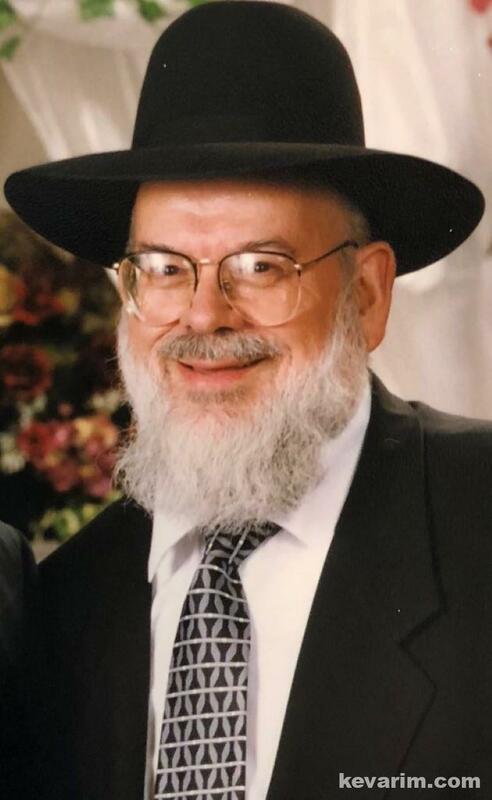 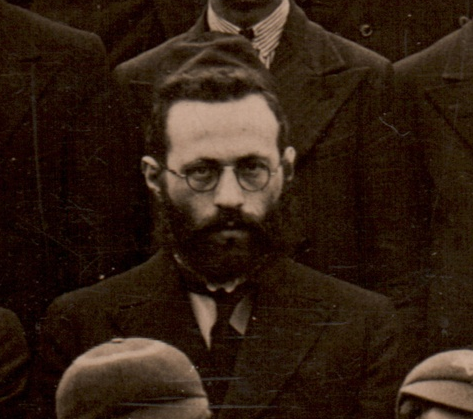 After his liberation he was appointed Chief Rabbi of the Bergen-Belsen German/British Section DP Camp where he established Yeshiva Shearis Yisroel. 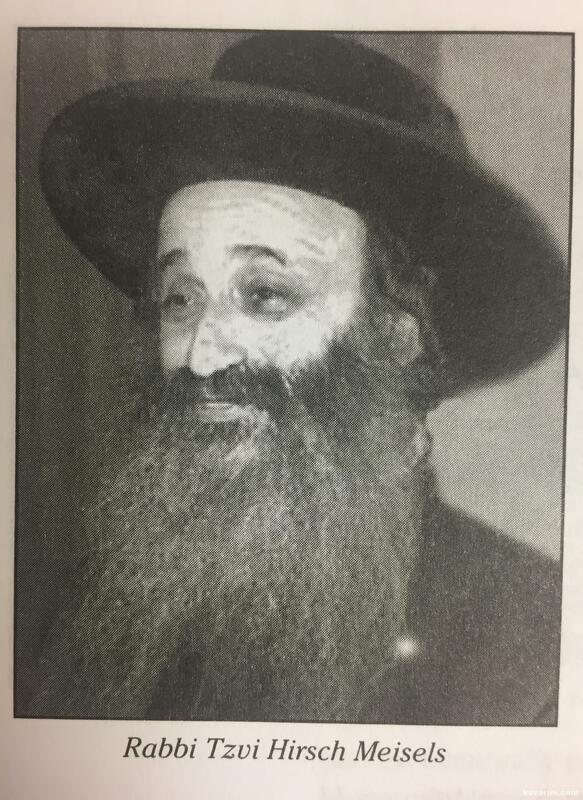 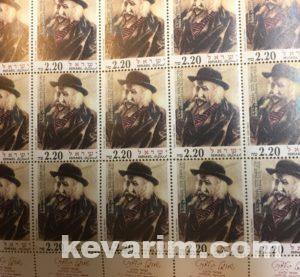 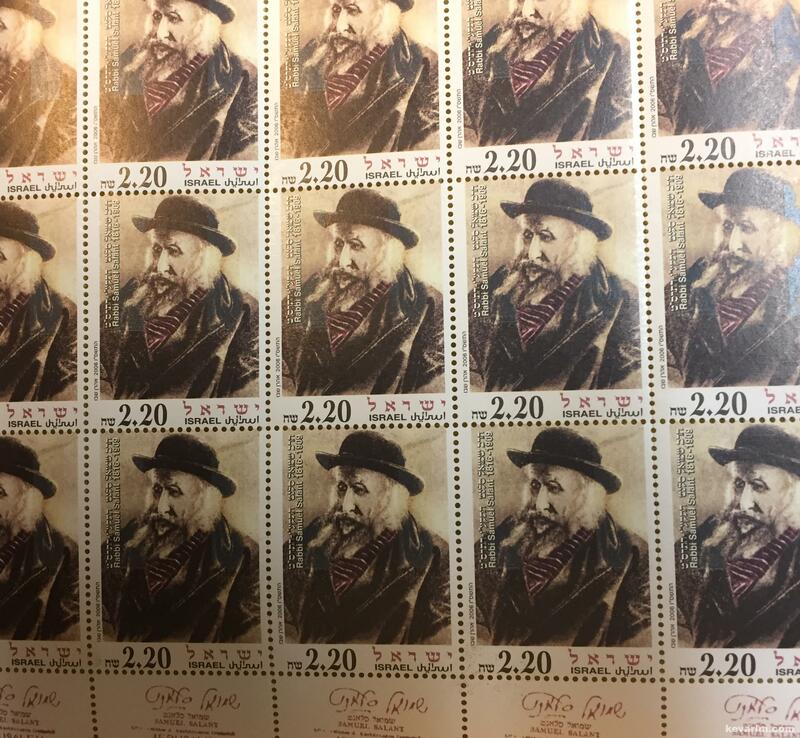 In 1946, upon the encouragement of his brother-in-law Rebbe Shlomo Halberstam, Bobover Rebbe he settled in Chicago, Illinois.